The vehicle will debut Thursday, November 16. The automaker has pushed back the reveal a few times. The latest delay was the result of Tesla’s efforts to fix bottlenecks in Model 3 production and supply battery power to hurricane victims in Puerto Rico. 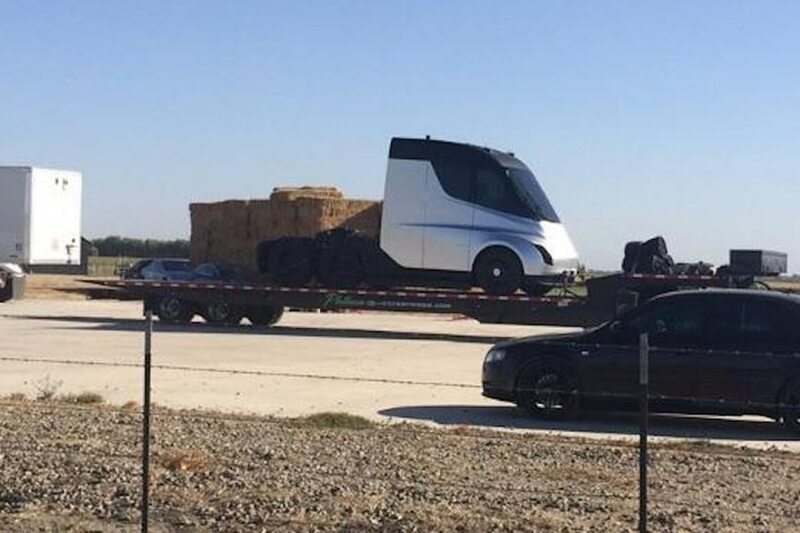 Musk has said that the truck will substantially reduce the cost of cargo transport while increasing safety. It will be capable of long hauls, and according to the CEO, “feels like a sports car.” In a teaser image released by Tesla, it appears that the model does not have side mirrors. It will likely incorporate some form of Autopilot autonomous technology to maximize efficiency, and of course, it will have an all-electric powertrain. 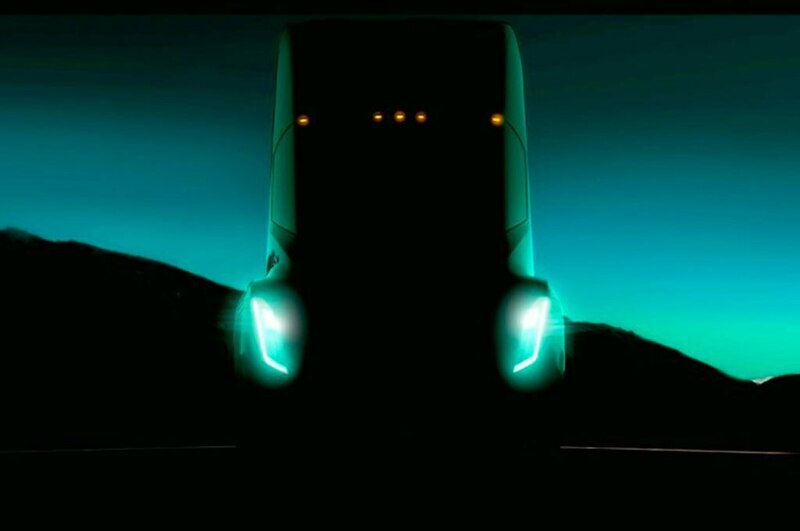 In previous tweets, Musk called the semi-truck “unreal” and said the team working on the project has done “seriously next level” work. Tesla has also promised to unveil an electric minibus in the future. Other new products in the pipeline include a Model Y compact SUV, pickup truck, and a next-gen Roadster.